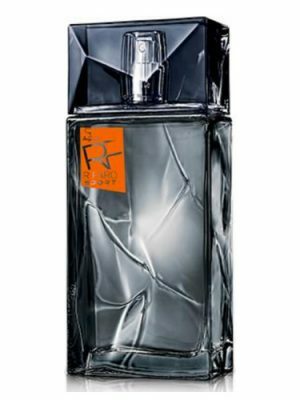 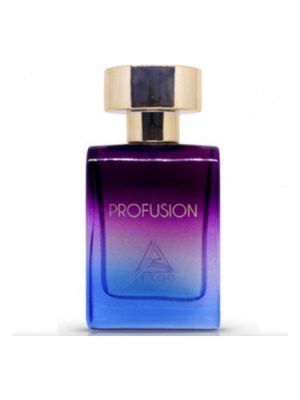 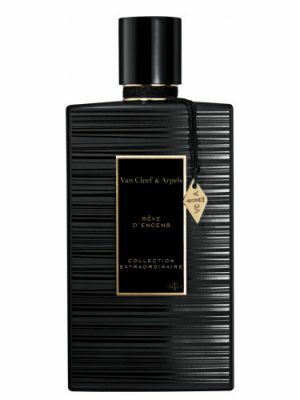 SKU: 19650afc8f6c Perfume Category: for women and men. 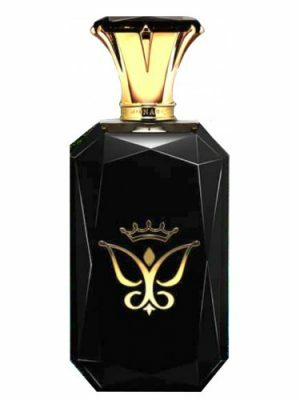 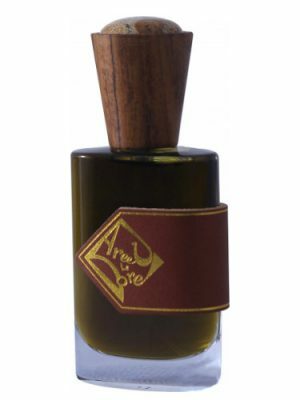 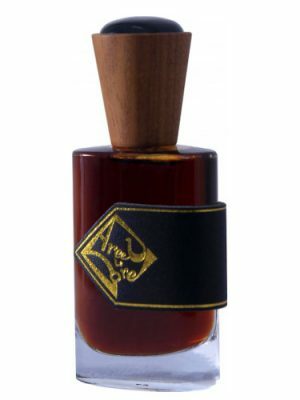 Fragrance Brand: Ajmal Notes: Agarwood (Oud), Amber, Bergamot, Black Pepper, Cinnamon, Clary Sage, Geranium, Musk. 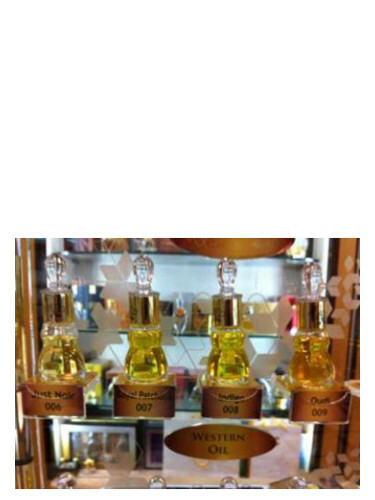 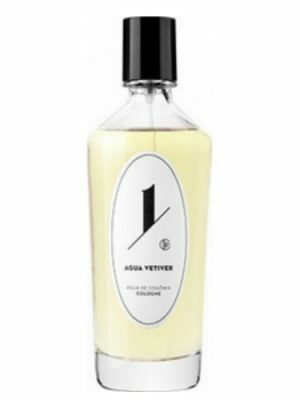 010 Exotic Amber by Ajmal is a Oriental fragrance for women and men. 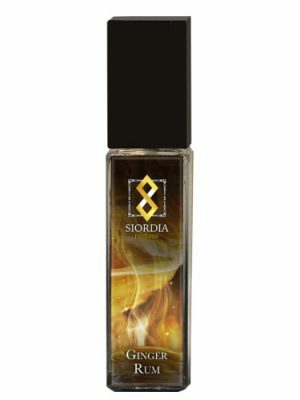 010 Exotic Amber was launched in 2014. 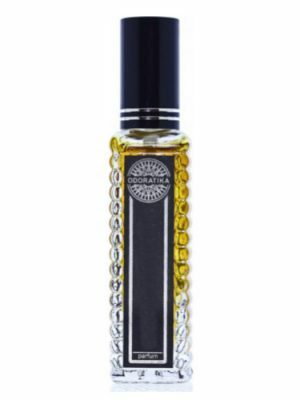 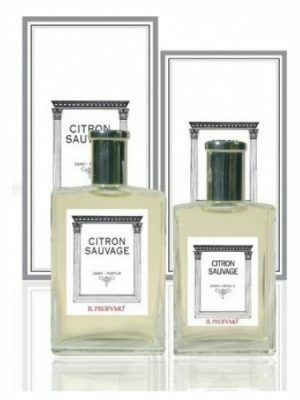 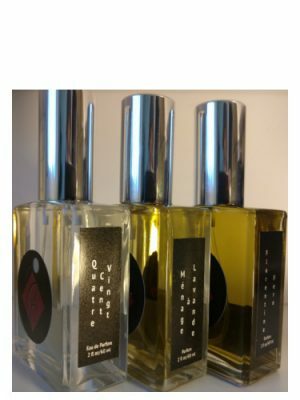 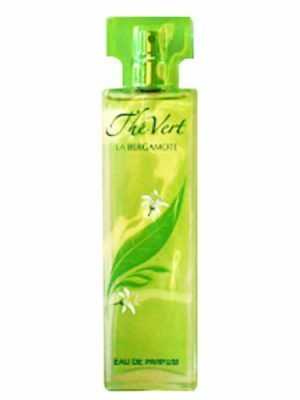 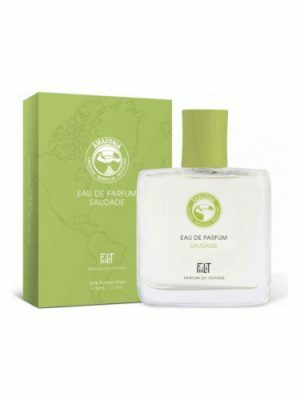 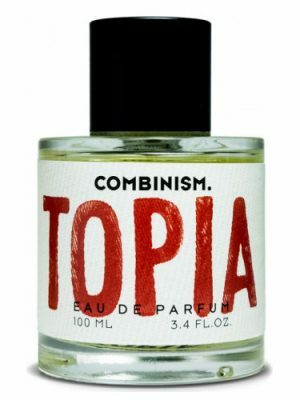 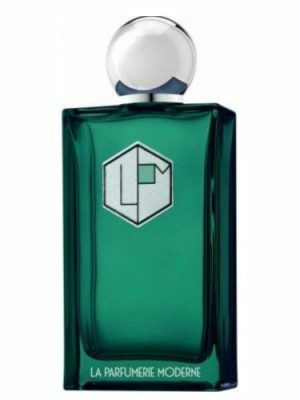 Top notes are bergamot, clary sage, black pepper and cinnamon; middle note is geranium; base notes are amber, agarwood (oud) and musk.